Posted in NewsPhysiotherapy on Apr 2, 2018. We are pleased to announce that experienced Victoria Physiotherapist Faraley Vander Schilden has joined our Cook Street team! She has returned from maternity leave and Faraley brings a wealth of experience in orthopedics, dry needling and sports injury treatment. 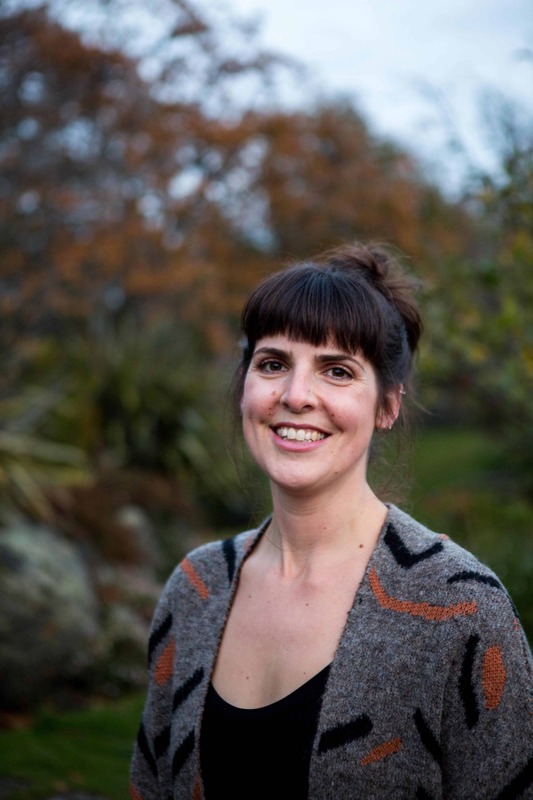 Faraley Vander Schilden graduated from the University of Victoria with a Bachelor’s Degree in Kinesiology in 2006, and then attended Queen’s University graduating in 2009 with a Master’s of Physical Therapy. 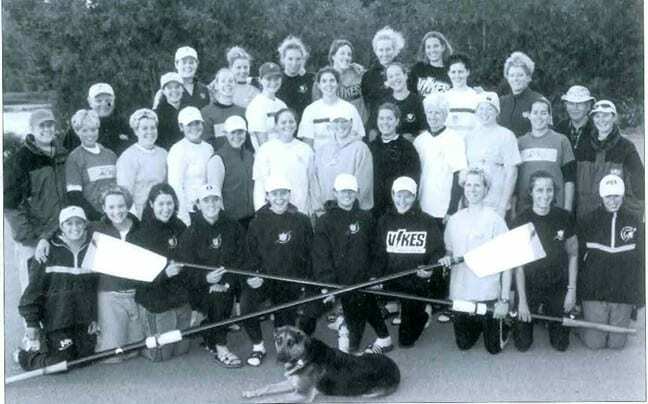 During her time at UVIC, she was a varsity rower, winning three Canadian Championships, multiple golds at the Royal Canadian Henley, a place on the Canadian Junior National team in 2000, and 3rd place at the 2004 World U-23 Championships in Poland. After graduation, Faraley spent two seasons as the Lead Physiotherapist with the Oak Bay Castaway Wanderers Rugby Club. Faraley believes strongly in providing patients with a good understanding as to the nature of their injury, as well as explaining the treatment choices she makes. This helps to augment her predominantly manual therapy and exercise-based treatment approach. Faraley Vander Schilden is a Certified Gunn IMS Practitioner. She treats patients at our downtown Victoria Physiotherapy Cook Street Clinic. located at 308-1175 Cook Street. Faraley is accepting new patients. To book an appointment with Faraley please call the clinic at 250-381-9828. Unfortunately, Faraley does not provide treatment for WorksafeBC claims. Shelbourne Physiotherapy, Pilates & Massage is a locally owned health company with 3 locations in beautiful Victoria, British Columbia. Our clinics offer Physiotherapy, IMS (Intramuscular Stimulation) & Dry Needling, Kinesiology, Exercise Rehabilitation, Massage Therapy, Sports Rehabilitation, Post-Operative Rehabilitation, Vestibular, Dizziness & Balance Rehabilitation, Women's health (peri-partum and incontinence), Acupuncture, Hydrotherapy, Scoliosis Treatment, Clinical Osteofit Classes, Osteoporosis Treatment, Aquatherapy, Pool Therapy, Real Time Ultrasound, Arthritis and Osteoarthritis Treatment, Electrical Modalities, Pelvic Floor Physio, Pelvic Pain Physiotherapy, Incontinence Treatment, Sports Physiotherapy, Chronic Pain Treatment, Shockwave Therapy (ESWT), Aquatic Therapy, Yoga, Yogalates, Polestar Pilates, Stott Pilates, Clinical Pilates, PIlates Instructor Training in Victoria BC, Scoliosis Treatment and Custom Knee Bracing, Physiocanhelp.ca. 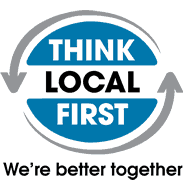 We are a friendly, local Victoria owned and community based health company designed to meet your individual needs. Our mission is to provide Physiotherapy and related services to the communities of Victoria, Saanich, Oak Bay and Esquimalt and help keep these residents active and healthy. We strive to creatively and professionally maximize client functioning and promote life-long wellness. Our experienced and dedicated Health Care Professionals include Victoria Physiotherapists Penny Salmas, Jennifer Kolot, Mark Gottfried, Nicole Gill, Jenna Peters, Brad Curry, Andrew Mills, Meena Sran, Phil Lawrence, Jessica Shave, Kim Lobb, Kathy Murdoch, Laura Werner, Rosie Chamberlin, Ruan Le Roux, Nina Bai, Seung Bai, Eimear Brogan, Faraley Vander Schilden and Blair Braz. Our experienced Victoria BC Kinesiologists include Heidi Nottelman, Larry Muir, Radek Wiechecki and Lindsey Tabish. Our experienced Victoria BC Registered Massage Therapists include Taryn Krizan, Selena Curvelo, Dresden Varney, Kathy Pantalon, Molly Scott and Natasha Leclair. Our Certified Victoria Pilates and Yoga Instructors include Sharon McAuley, Dana Carter, Chris Csak, Holly Newton, Regina Flueck, Rhiannon King and Jenny Stewart.